Did you miss out on March Break festivities? Fear not...there is always fun to be had in The Village! Alive with culture, our neighbourhood is a welcoming community with countless opportunities to explore, be entertained, and gather with friends. There is still time to enjoy events held at the end of March -- here's a quick peek at just some of the activities you can join in on. See you there! The Village celebrates art and culture through art galleries, theatre, and festivals year round. An outdoor art experience known as Winter Stations, is exhibiting from February 20th to March 27th at The Beaches. This is a one-of-a-kind experience where you can view unique and thought-provoking exhibits from artists around the world. The Riddle Room Game Café is the place to go for good old fashioned fun! As adults, we don't take enough time to play, but here you can sip great coffee, play a few board games, and even test your luck in an escape room. So, take that 5-minute walk from home and go have some fun! Near the end of March, the Water Docs Film Festival returns. This engaging festival explores the issues and realities facing our global and local water systems. From March 29th to April 2nd, head to Hot Docs Ted Rogers Cinema to view short films and take part in live Q & A sessions with filmmakers and other guest speakers. View the schedule for these free and pay-what-you-can events. 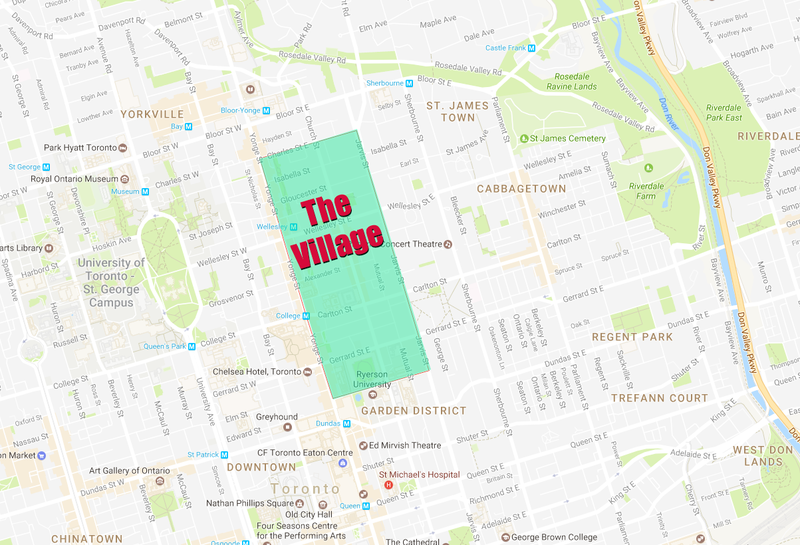 Whether you enjoy the arts, getting outside for a walk along the beach, engaging entertainment, or just kicking back at a great party, you're sure to find something to enjoy here in The Village.